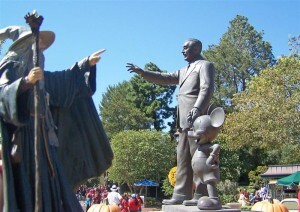 On October 1, 2011 Gandalf went to Disneyland in Anaheim, CA. 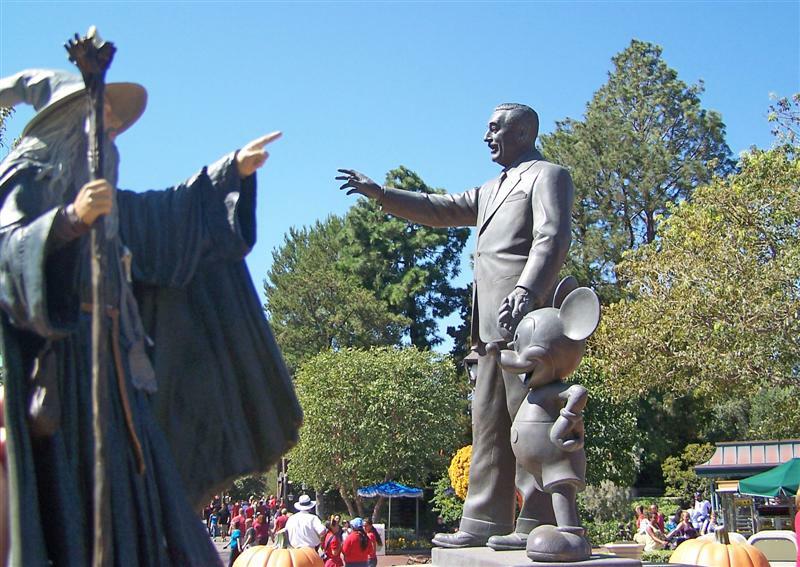 He shopped on Main Street USA, visited with Walt Disney and Mickey Mouse, ran away from a rather large whale, climbed the Matterhorn, and hung out with an Alumni from Mordor University. Busy day for the Grey Wanderer, no wonder he lost his hat. For more pics, please see the link on the menu to the left. 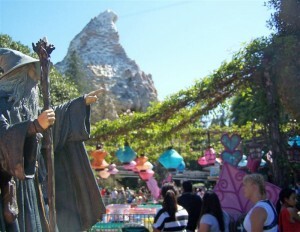 The Grey Pilgrim rides again!